Early Sunday morning, a gunman opened fire at Pulse, a gay nightclub in Orlando, Florida. At least 49 people were killed and 53 wounded in the terror attack, which was the worst shooting in US history. This post will be updated with more names and information as we learn more about the victims. 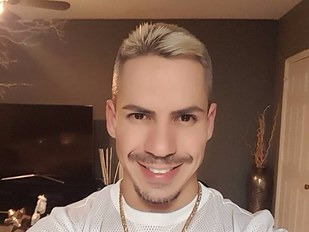 Edward Sotomayor, Jr. was a national brand manager at AlandChuck.travel, a travel agency specializing in gay vacations. Stanley Manolo Almodovar III was a pharmacy technician living in Clermont, Florida. He was originally from Springfield, Massachusetts. 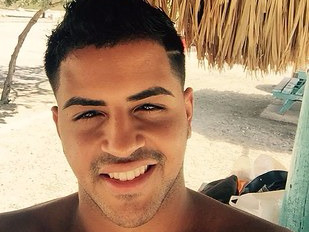 Luis Omar Ocasio-Capo was a dancer from Cleveland who was visiting friends and family in Orlando. In November, he changed his Facebook profile picture to show solidarity with the victims of the terrorist attack in Paris. 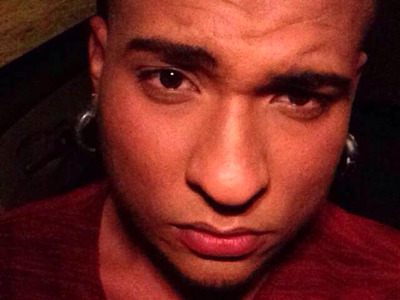 Guerrero was at Pulse with his boyfriend, Drew Leinonen, at the time of the shooting. Both were killed in the attack. 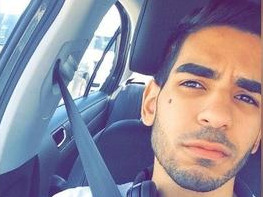 He was a student at the University of Central Florida who enjoyed fitness and video games. Friends and strangers wrote messages of love on Guerrero's Instagram following his death. Ortiz was originally from Puerto Rico and had studied at Universidad Central de Bayamon. Before the attack, he was living in Miami. 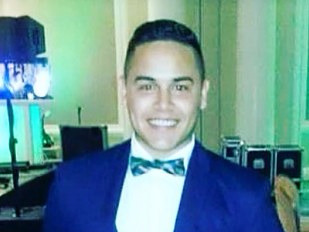 Peter O. Gonzalez-Cruz, who was originally from South Africa and went to Colonia High School in New Jersey, worked at UPS, according to his Facebook page. He previously worked at McDonald's. 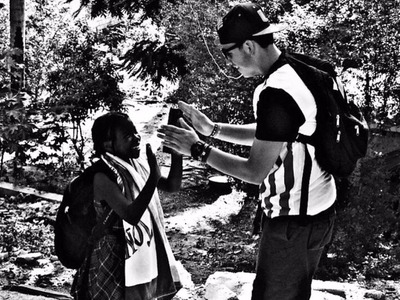 'Peter makes a difference everywhere he goes. He was a happy person. If Peter is not at the party, no one wants to go,' his aunt, Sonia Cruz, told the Tampa Bay Times. Luis Vielma was an alumnus of Seminole State College of Florida who operated the Harry Potter and the Forbidden Journey ride at Universal Orlando Resort. Kimberly Morris was from Connecticut and lived in Orlando. 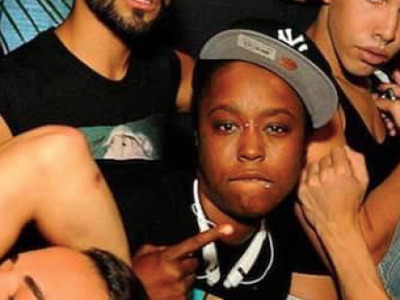 She was working as a bouncer at Pulse the night she died. Justice worked as an accountant and lived in downtown Orlando, his mother Mina Justice told The Associated Press. 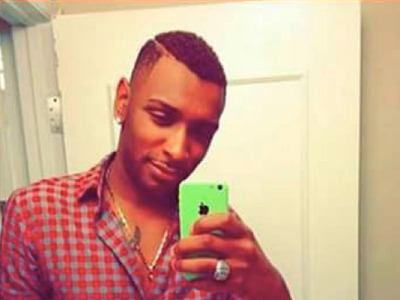 Darryl Roman Burt was a financial aid officer at Jacksonville's Keiser University campus. He was in Orlando working on his master's degree. Shawn Devries, the president of the Jacksonville Jaycees, a young professionals' group, said Burt became a member about a year ago. 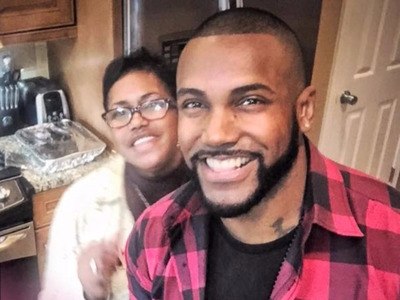 According to Drayton's aunt, Drayton worked at Pulse and was at work the night she was killed. 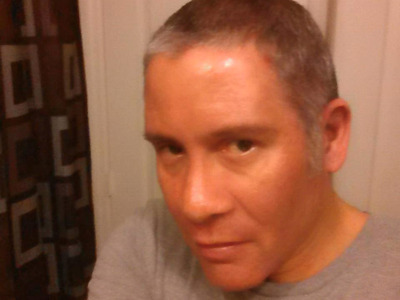 Jean Carlos Mendez Perez was at Pulse with his partner, Luis Daniel Wilson-Leon, during the shooting. Both were killed in the attack. 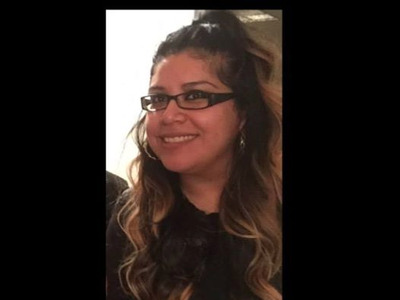 Perez' cousin, Kristal Zavala, asked for prayers on Facebook. 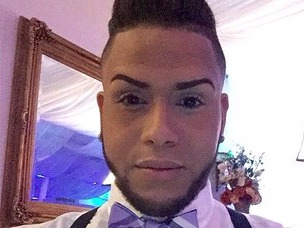 According to his Facebook page, Franky Jimmy Dejesus Velazquez was a visual merchandiser at Forever 21. Originally from San Juan, Puerto Rico, he lived in Orlando. 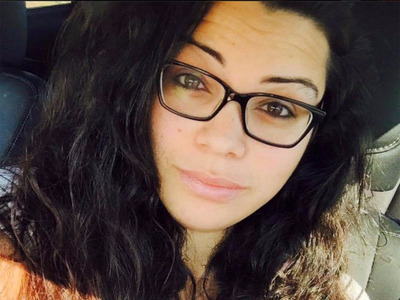 Amanda Alvear was a nursing student at the University of South Florida who was at Pulse with her friend, Mercedes Marisol Flores, who was also killed in the attacks. Her snapchat video captured the first terrifying moments of the attack. Martin Benitez Torres was from San Juan, Puerto Rico, where he studied at the Ana G. Mendez university system. He was visiting Orlando with his family when he was killed. On the day of the attack, he posted several videos on Facebook, documenting his visit. 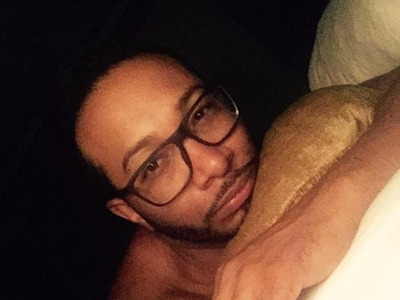 Luis Daniel Wilson-Leon was killed at Pulse alongside his partner, Jean Carlos Mendez Perez. 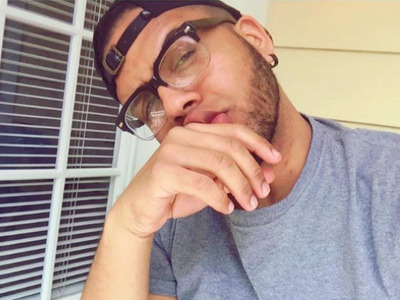 On Facebook, Wilson-Leon's friend called him 'a wonderful young man full of life, who endured countless days of bullying while growing up, by cruel people calling him all sorts of horrendous homophobic slurs,' adding that Wilson-Leon was the first person he came out to, and was known for loving and supporting his friends. 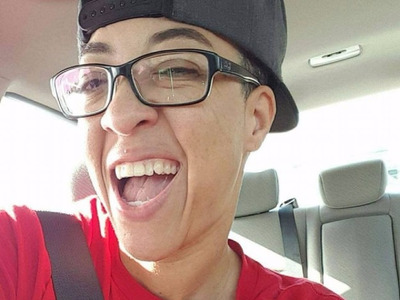 Mercedez Marisol Flores was at Pulse with her friend, Amanda Alvear, when both were killed in the shooting. She lived in Davenport, Florida, but was originally from Queens. 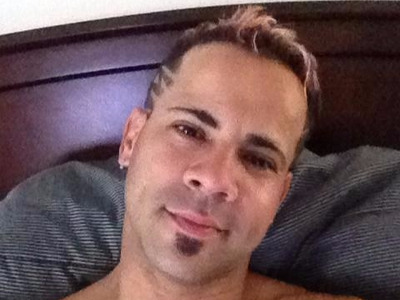 Rosado was a dancer who had previously worked as an entertainer at Splash Bar at Panama City Beach. He left behind a young son. Gilberto Ramon Silva Menendez was from Puerto Rico and had studied health care management at Ana G. Mendez University, Orlando. He was working as a sales associate at Speedway. 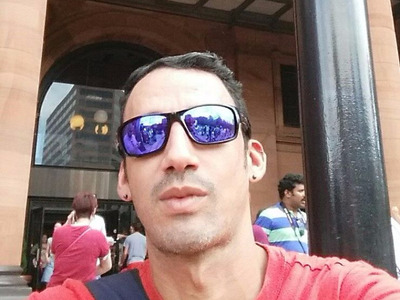 Simon Adrian Carrillo Fernandez was at Pulse with his friend, Oscar A. Aracena Montero, during the shooting. Both were killed in the attack. 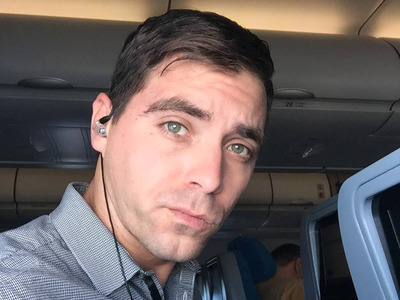 Oscar A. Aracena Montero was at Pulse with his friend, Simon Adrian Carrillo Fernandez, when both were killed in the attack. 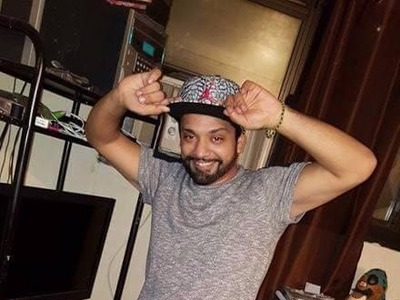 Enrique L. Rios was from Brooklyn, New York, where he studied at St Francis College and had been working as a coordinator at True Home Health Care. He was on vacation in Orlando during the attack. 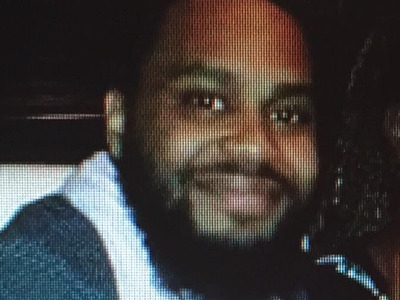 His mother set up a gofundme.com page asking for her son's body to be returned to New York. 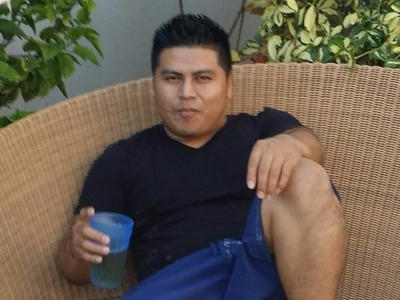 Miguel Angel Honorato was from Apopka, Florida, and worked for FajitaMex Mexican Catering. Javier Jorge-Reyes was from Guayama, Puerto Rico, and studied at the Universidad del Sagrado Corazon. He lived in Orlando and worked as a supervisor at Gucci. Jason Benjamin Josephat, an Orlando native, had just graduated high school and begun taking classes at Valencia College. He is the youngest victim to have been identified, and loved technology, photography, and working out. 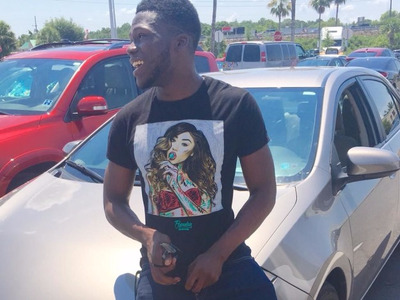 Josephat's aunt described him in the Orlando Sentinel as a quiet person unlikely to bother anyone. Connell was studying sports journalism and broadcasting at Valencia College and worked at Publix. 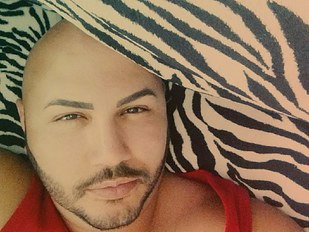 Juan P. Rivera Velazquez was in Pulse with his partner, Luis Daniel Conde, during the attack. 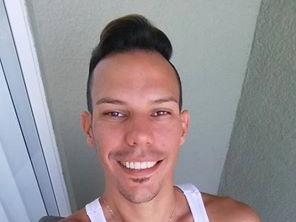 He was originally from Barceloneta, Puerto Rico and was working in Orlando as a hair stylist. 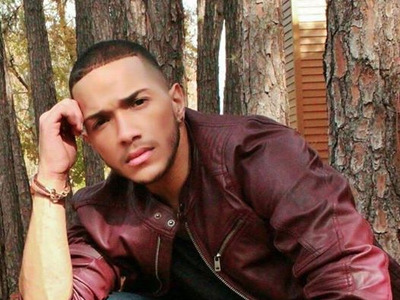 Originally from San Lorenzo, Puerto Rico, Luis Daniel Conde was living in Orlando. 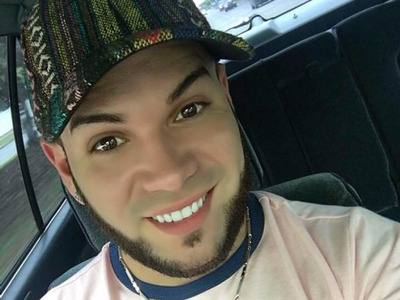 He was at Pulse with his partner, Juan P. Rivera Velazquez celebrating a friend's birthday when the attacks occurred. Shane Evan Tomlinson was an alumnus of East Carolina University and a singer who performed with the band Frequency Band. He performed with his band Saturday night, hours before the shooting, at the Blue Martini nightclub. Tomlinson's childhood friend posted a lengthy tribute on Facebook. 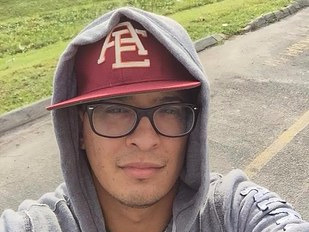 Jonathan Antonio Camuy Vega worked for the Spanish-language Telemundo network as an assistant producer on the show La Voz Kids. Vega was also a member of the National Association of Hispanic Journalists, which commemmorated him in a blog post. 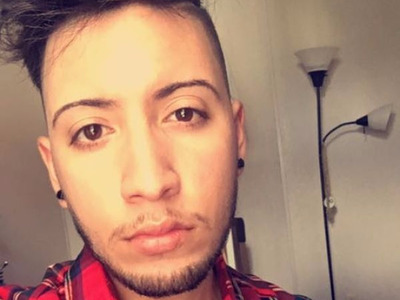 Leroy Valentin Fernandez was at Pulse with his partner, Xavier Emmanuel Serrano Rosado, during the shooting. Both men died in the attack. 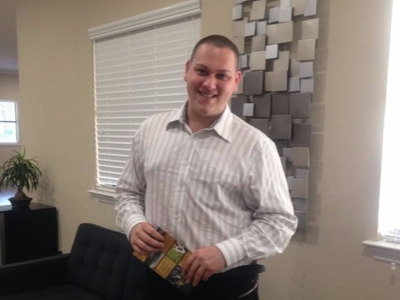 Fernandez was from Ponce, Puerto Rico, and worked in Orlando as a leasing agent at an apartment complex.